Looking for fresh air and a little Earth Day education? 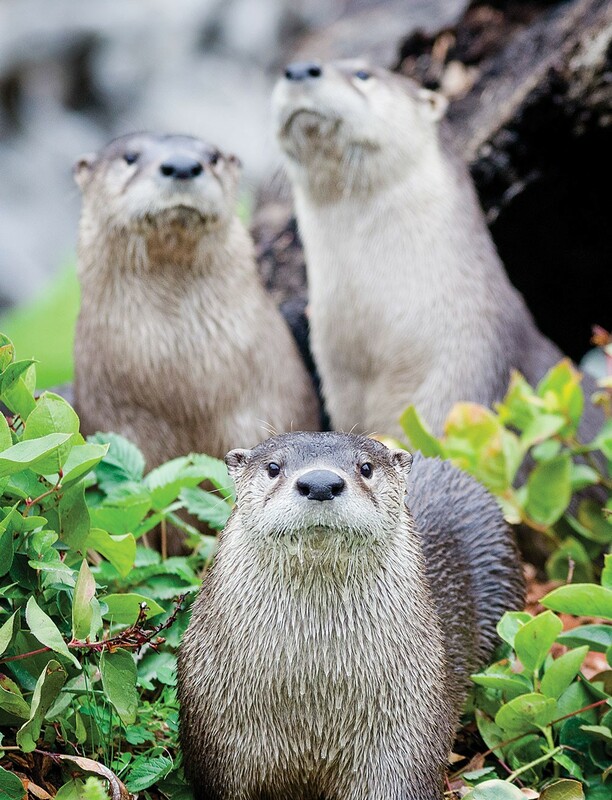 Celebrate with the kids at Party for the Planet on Sunday, April 24, from 10 a.m. to 4 p.m. at the Sequoia Park Zoo (free). Do your usual zoo stroll — check in with the goats in the petting zoo, pour one out for the late Bill, chill in the aviary, squee over the red panda family (maybe do a head count because you never know) and make it look like the kids are dragging you through the otter tank tunnel. Then at noon you can meet Super Salmon, the watershed mascot who gives Crusty Crab a run for his money (don't play cool — you totally want to shake his fin). See if you can get him into the photo booth with you. There will be crafts for the kids, short movies (psst, they're educational) and special exhibits, all to teach us about our water systems and how we can get in on both local and global protection and conservation. And if your herd gets hungry, you can always set an example for the kids by downing a shake straw-less at the zoo café.